Great apps are even better when they’re on sale! 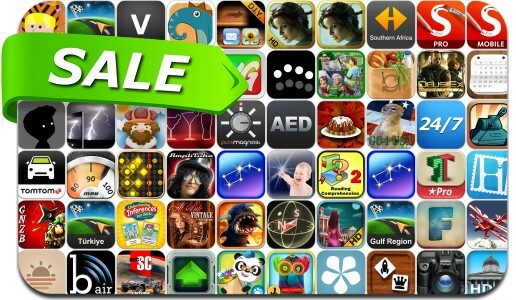 We’ve selected 67 iPhone and iPad apps that are over 30% off. This app deal alert includes Deus Ex: The Fall, Limbo, Free Video Downloader Plus, Aerofly FS, Star Walk, SketchBook Mobile, Blood & Honor, Topping Pro, Death Worm, Arrows XD, VideoGrade, Lara Croft and the Guardian of Light and many others.